When you hire a wedding photographer you’re hiring them for such an intimate, important day of your life; it’s important to know that their values line up to your own. To be perfectly honest, there are a lot of things that we disagree with in the wedding industry – in certain situations we might not have the most popular opinion or approach in the photography community – but it’s something that we believe in and that we always stay true to. Differences in ethnicity, gender, sexual orientation, religion, body size, etc.  will always be welcome at Teller Of Tales Photography. It’s important to us that all walks of life feel comfortable, safe, and welcome with us. Differences among each other will never change love. Love wins every time. We will accept and feature everyone on our website and social media (as long as that’s ok with you of course). Your love deserves to be celebrated and shared with your family and friends. Your style of wedding will never dictate your memories. Whether you’re going all out on decorations, keeping things minimal, huge wedding, intimate wedding – whatever it is, your love and memories come first with Teller Of Tales Photography. It’s very common for photographers to decline work because they don’t feel like it’s trendy, will look good on instagram, fit their perfectly curated online gallery, make them popular, will get them published etc. This is not us. You are first. It is our job to capture the beauty in your day – to capture the laughter, the love, the tears, the once in a life time moments. Beauty is a matter of perspective. Stay true to you, and your love story will unfold exactly the way it should, beautiful and raw. You are enough. You are beautiful. Your spouse loves you. Your family loves you. Your friends love you. You are enough. We believe in keeping things real – we will not photoshop you to look skinnier, different, toned etc. We want you to be confident in yourself, to love yourself, and to really believe that you’re enough. I’ll never forget when I was younger and I knew of a girl that got her photos done, we were about 13 at the time, the photographer completely edited the photo so much that it didn’t even look like her anymore. Everyone kept commenting on how beautiful she looked, but to me I felt sad. I felt sad that she’ll feel like that’s the standard she needs to be, that the unrealistic edited version of herself is far better than what she’ll ever be. It’s just wrong.